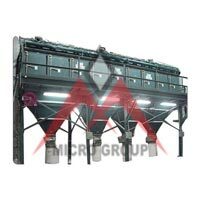 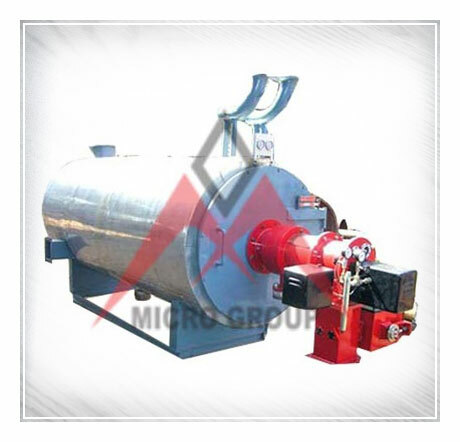 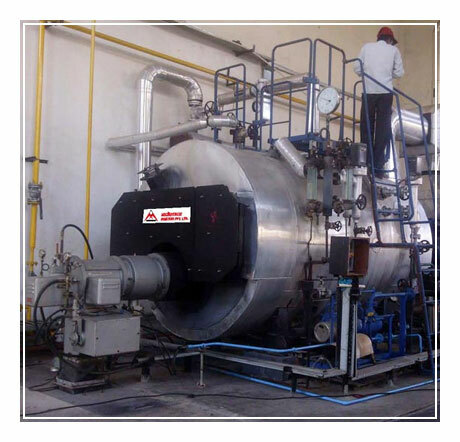 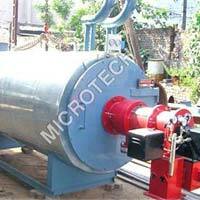 Microtech Boilers Private Limited is one the prominent Manufacturers, Exporters and Suppliers of Industrial Products. 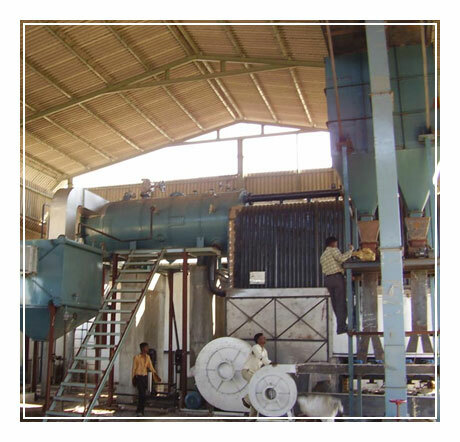 Our wide range of Industrial Products is fabricated as per the IBR Regulation Rules. 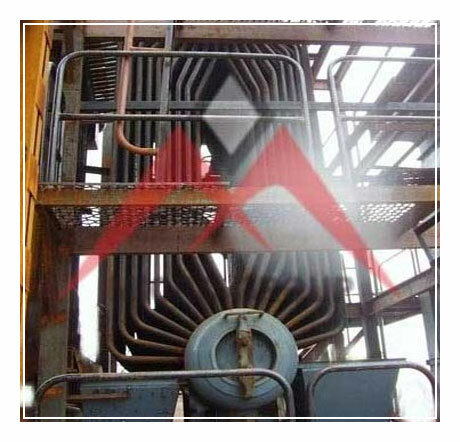 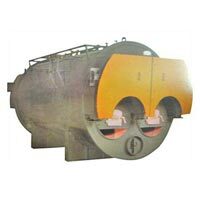 Industrial Products range encompasses Industrial Boilers, Pollution Control Equipment, Thermic Fluid Heaters, Fluid Bed Combustion Boiler, Fully Wet Back Boiler, Wood Coal Fired Boiler, 3 Pass Wet Back Boiler and Hot Water Circulation System. 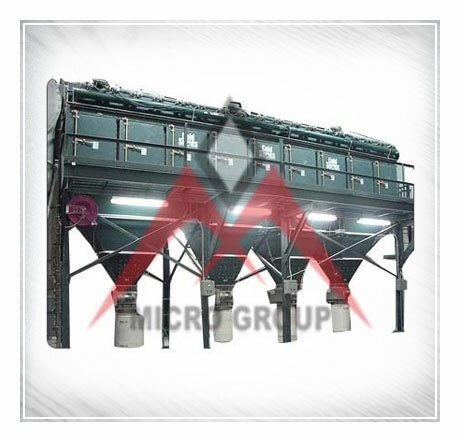 This range of products is manufactured by using the superior quality components and advanced technology to enhance the high reliability and service life. 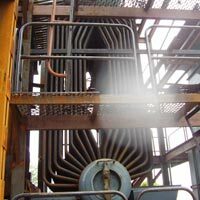 Due to precise construction, accurate dimension, advanced technology, and low maintenance cost, these Industrial Products find wide application in the Environment and Water Industry. 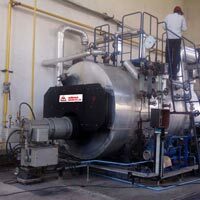 3 Pass Thermic Fluid Heat..